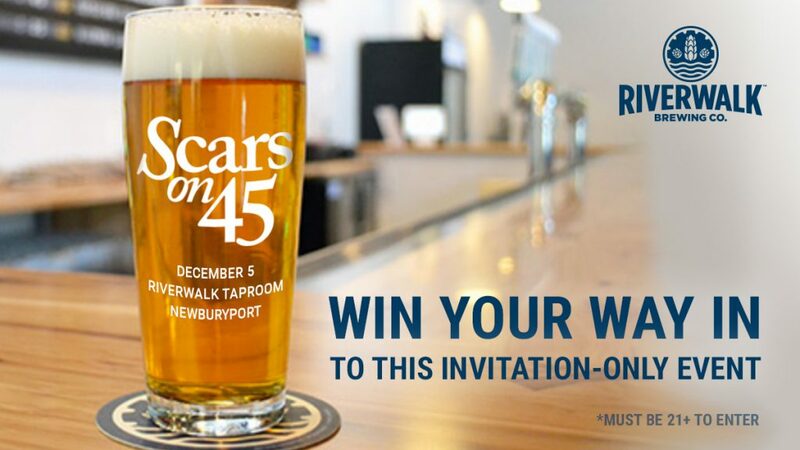 Win tickets to Scars on 45 at Riverwalk Brewing Co.! 92.5 the River and Riverwalk Brewing Co. present the What’s On Tap Music Series! See Scars on 45 in the Riverwalk Taproom for an intimate show on Wednesday, December 5th at 6pm. Enter to win for a chance to attend, and also get a chance to meet the band and take a picture with them. *Must be 21+ to enter.